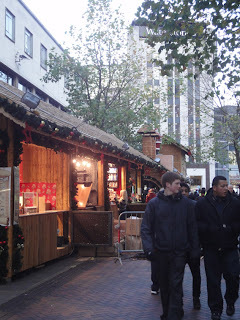 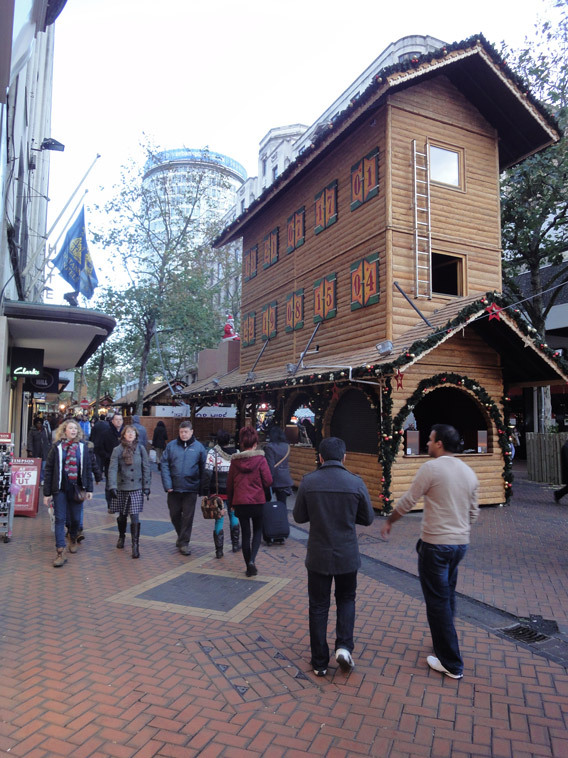 Today saw the 11th Frankfurt German market open in Birmingham covering a one kilometre stretch along New Street into Centenary Square. 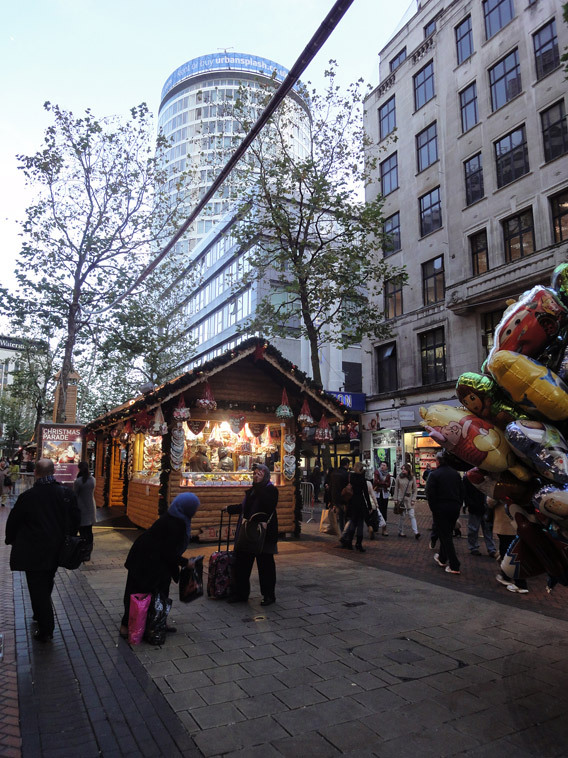 The market, the largest authentic German market outside of Germany and Austria, will be open for 37 days and stretches from Rotunda Place by the Bullring along New Street all the way through Victoria and Chamberlain Squares into Centenary Square by the ICC. The market will feature 193 stalls, including an adjoining Christmas Craft Fair, and will see new two-storey stalls. The market will be open from 17 November until 23 December from 10am – 9pm daily. 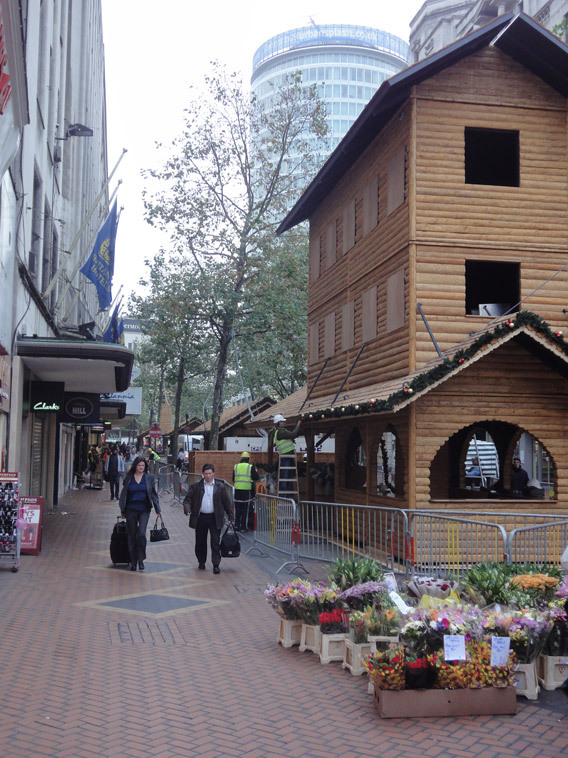 The market was officially opened by His Excellency Mr Georg Boomgaarden, Ambassador of the Federal Republic of Germany and the Lord Mayor of Birmingham, Cllr Anita Ward and the Bishop of Birmingham David Urquhart. 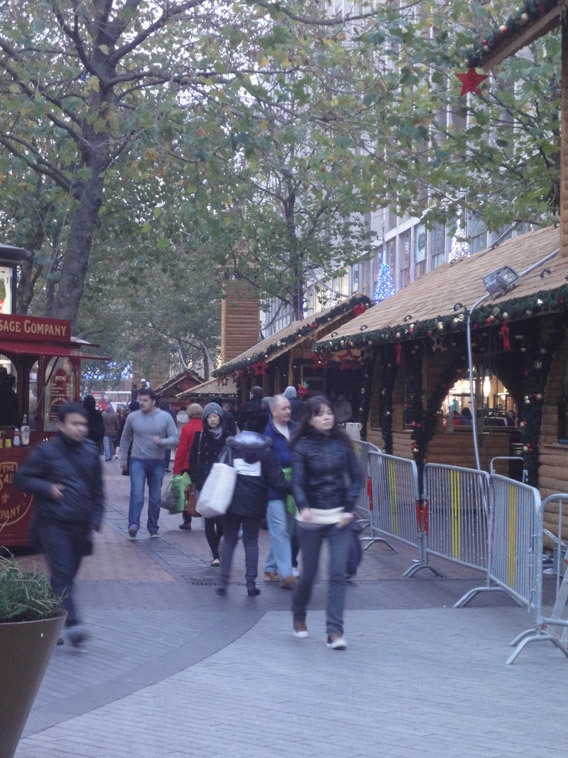 Last year's festive market attracted over three million visitors, German(y) Presents, and this year's increased market should attract record visitors. 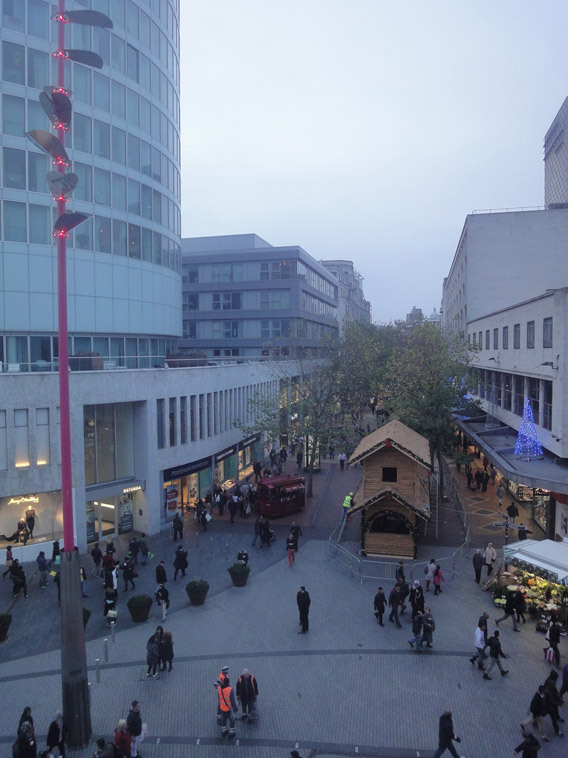 Together with the mixture of stalls selling authentic craft good, clothing and toys and German food, drinks and sweets there will also be live music, singing and entertainment from a special bandstand in Victoria Square on Thursdays, Fridays and weekends. 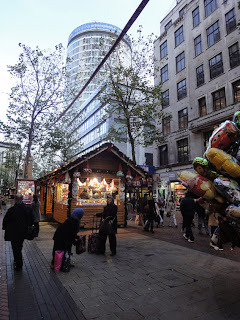 The market has become a firm fixture for Birmingham and helps attracts visitors from across the UK and boosts Birmingham's reputation with widespread coverage nationally and internationally, All that glitters: The world's best Christmas markets that will fill you with festive spirit. 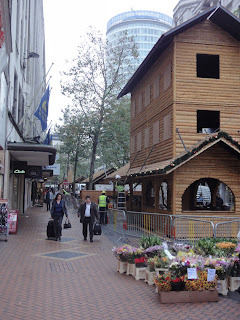 The pictures below show the installation and preparation of the stalls from the 16th and 17th November.